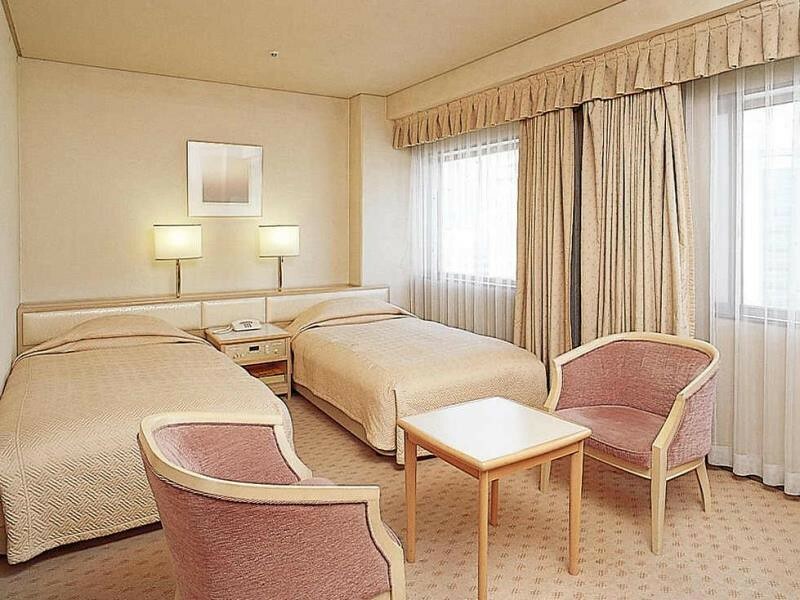 Hiroshima is crammed with great hotels in every price range. Miyajima is smaller but has plenty of good places to stay. Here are my top picks, all personally inspected. Because it gets a lot of tourists, Hiroshima has a great selection of hotels. 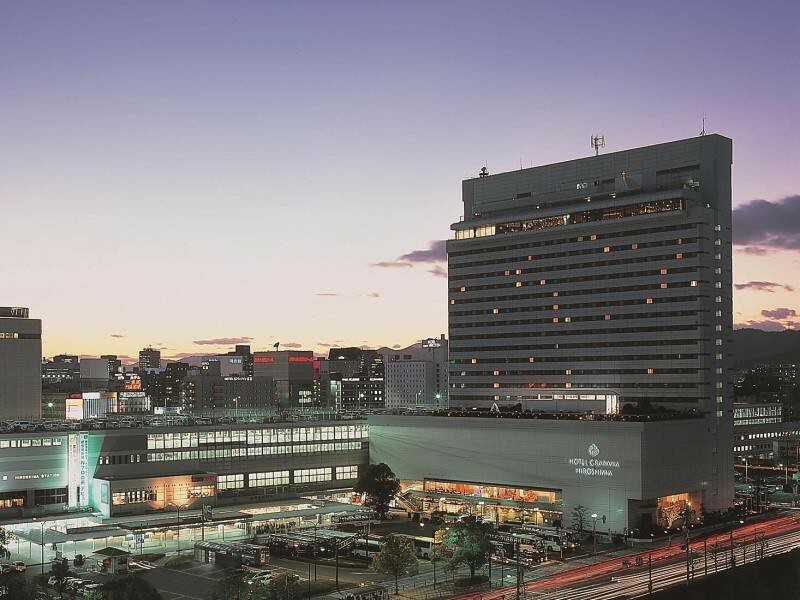 Most hotels are located around Hiroshima Station or in Downtown Hiroshima. I prefer to stay in Downtown Hiroshima so that I can walk to the Peace Park, but given Hiroshima’s excellent public transport system, staying near the station is also fine. Miyajima is smaller but there are a few good hotels there. 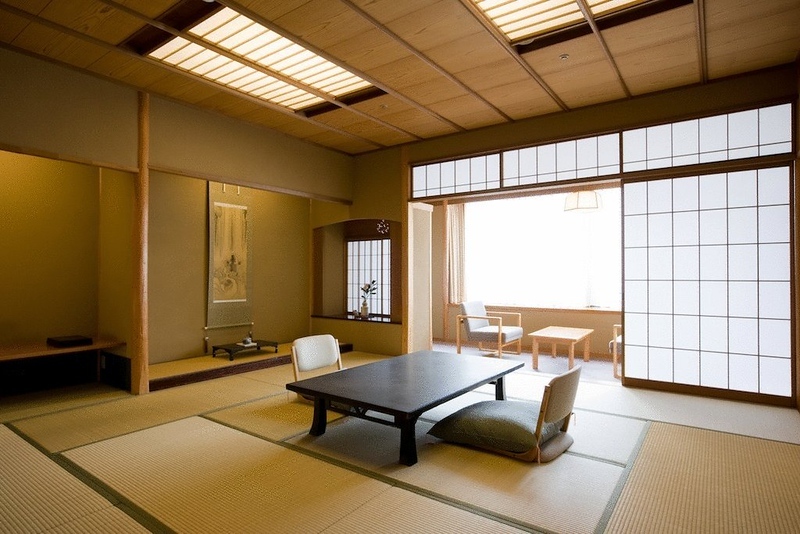 Miyajima also has some good ryokan (traditional Japanese inns). See my Miyajima Ryokan page for details. You can see these Hiroshima hotels marked on our Hiroshima Google map. Directly across a bridge from the Peace Memorial Park, this budget business hotel is a great deal. The rooms are small, but many enjoy great views over the park. This is my top choice in this category. 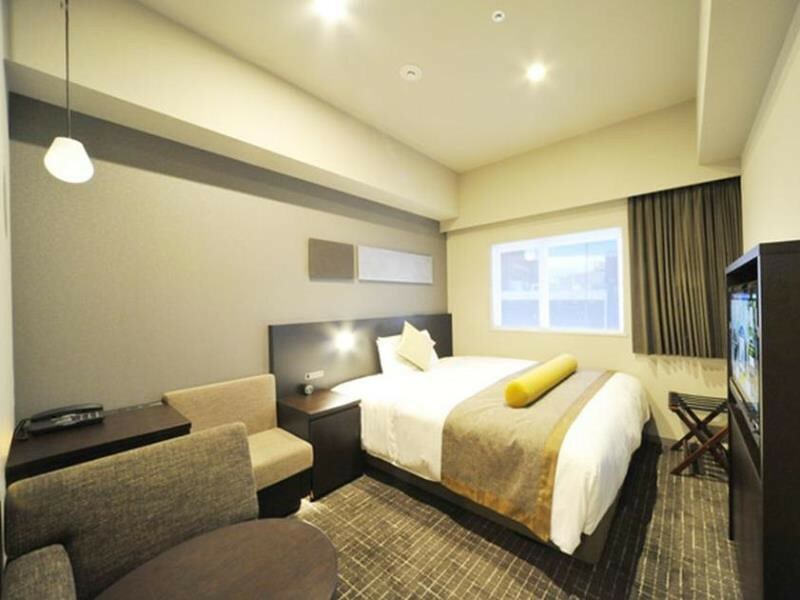 :: Check Availability, Pricing and Guest Reviews of Hotel Sunroute Hiroshima on Booking.com or Agoda.com. 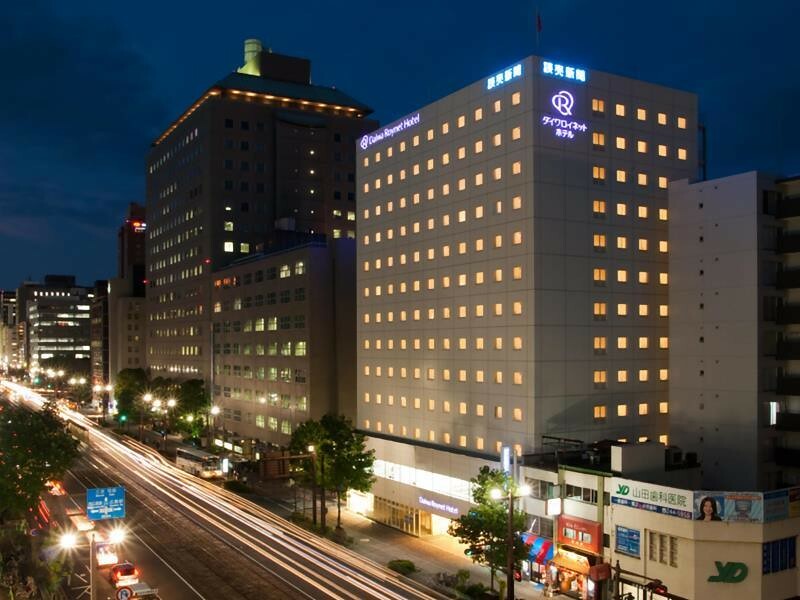 Located in Downtown Hiroshima, the Daiwa Roynet is a clean, well-run and friendly business hotel that offers everything you need for a night or two in Hiroshima. This is one of the best choices in the budget category. 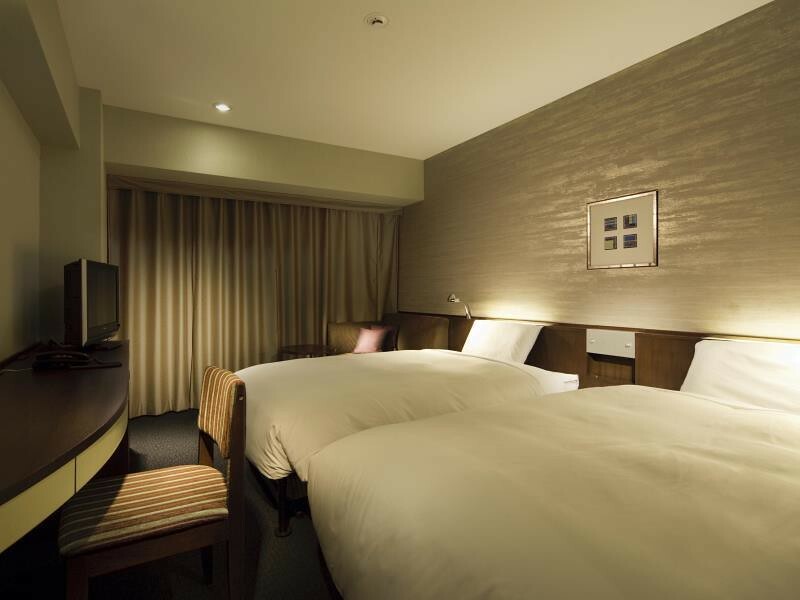 :: Check Availability, Pricing and Guest Reviews of Daiwa Roynet Hotel Hiroshima on Booking.com or Agoda.com. 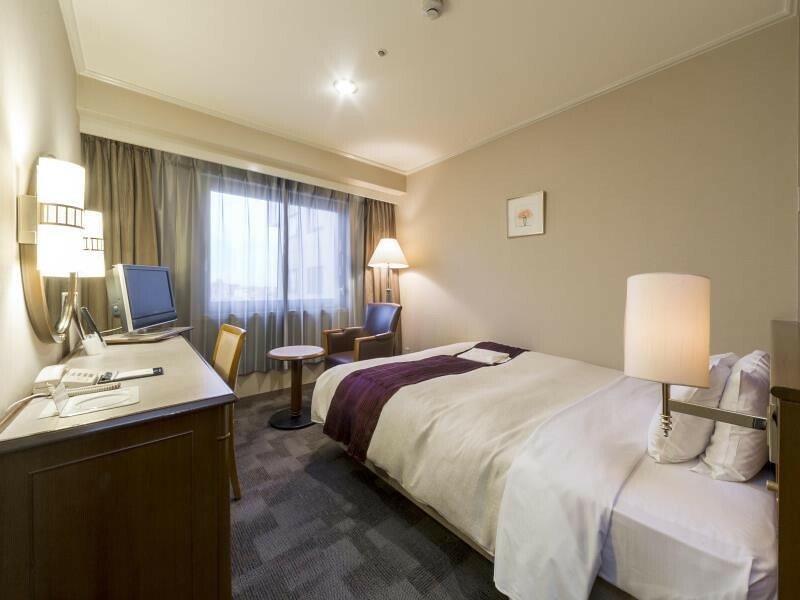 Right in the heart of Downtown Hiroshima, this reasonably priced business hotel is a great choice for a comfortable and economic stay in Hiroshima. It’s got lots of nice touches that make it feel almost luxurious, all for a reasonable price. Recommended. 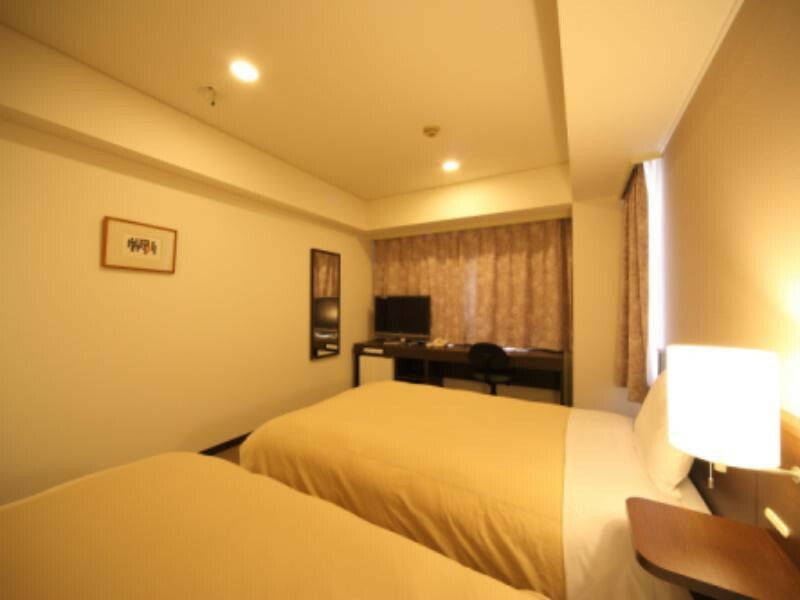 :: Check Availability, Pricing and Guest Reviews of Hiroshima Washington Hotel on Booking.com or Agoda.com. 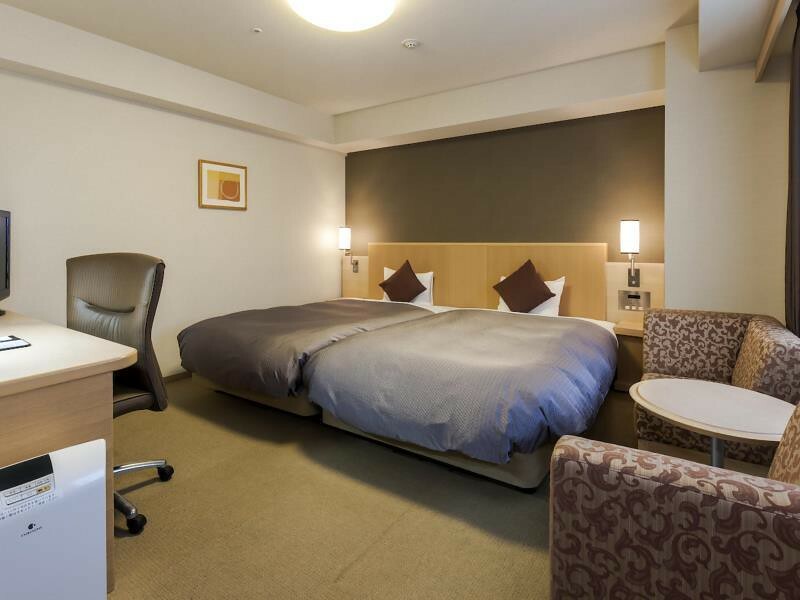 Located very close to Hiroshima Station, the New Hiroden is a very reasonably priced and efficient business hotel. Considering its proximity to the station, this is a really good deal. Recommended. 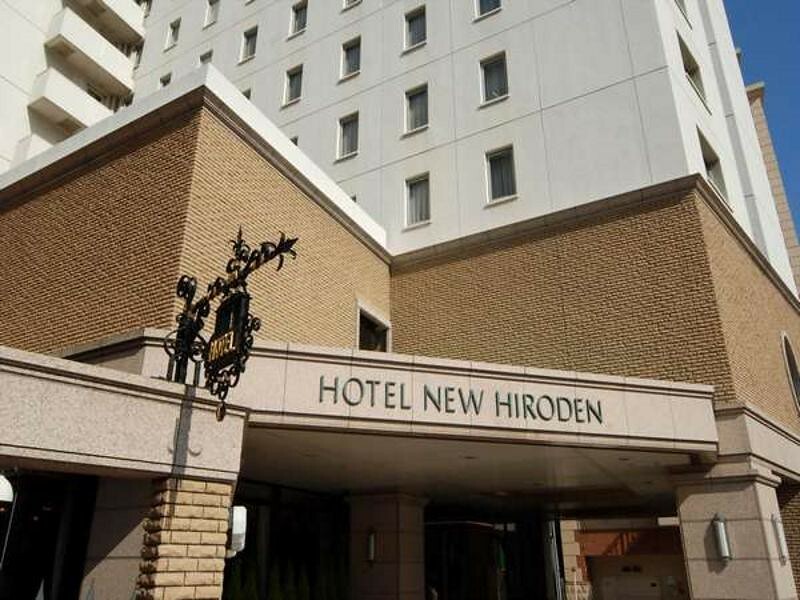 :: Check Availability, Pricing and Guest Reviews of Hotel New Hiroden on Booking.com or Agoda.com. With a great location close to the Peace Memorial Park and some of the cheapest room rates in the city, the Park Side is an excellent choice for those traveling on a budget but wanting something more private than a guesthouse. It’s a super value. 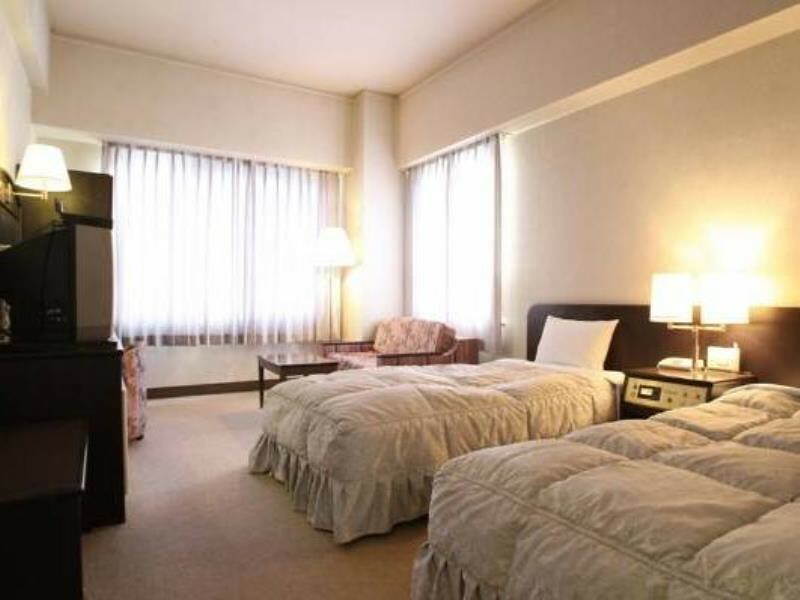 :: Check Availability, Pricing and Guest Reviews of Hotel Park Side Hiroshima Peace Park on Booking.com or Agoda.com. 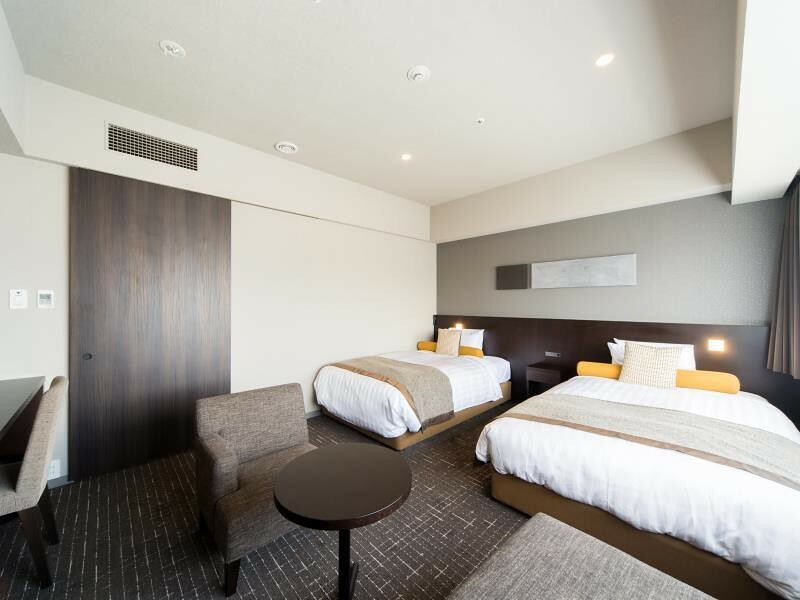 Within walking distance of Hiroshima Station, this branch of the Toyoko chain has everything you need for a comfortable stay. Rooms are small, as in all business hotels, but they’re packed with all kinds of handy items. It’s a good choice for those wanting to stay near the station. 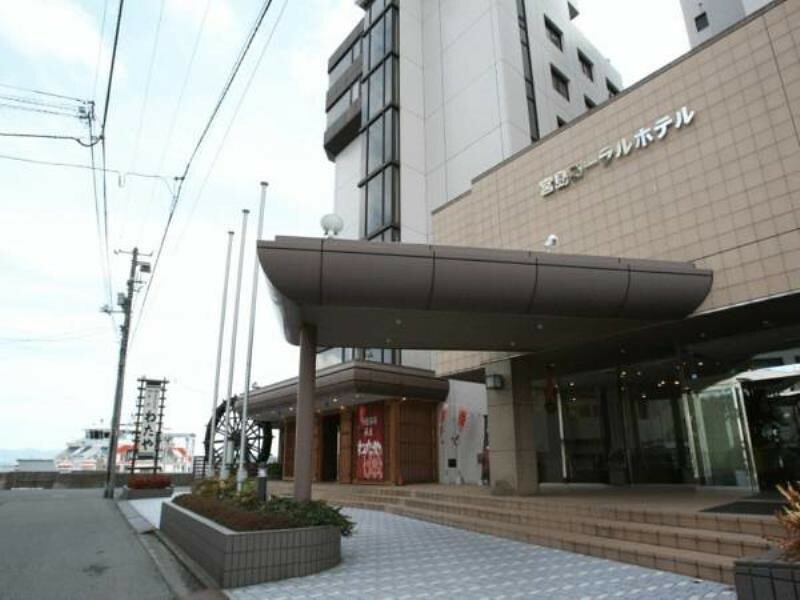 :: Check Availability, Pricing and Guest Reviews of Toyoko Inn Hiroshima-ekimae Ohashi-minami on Booking.com or Agoda.com. 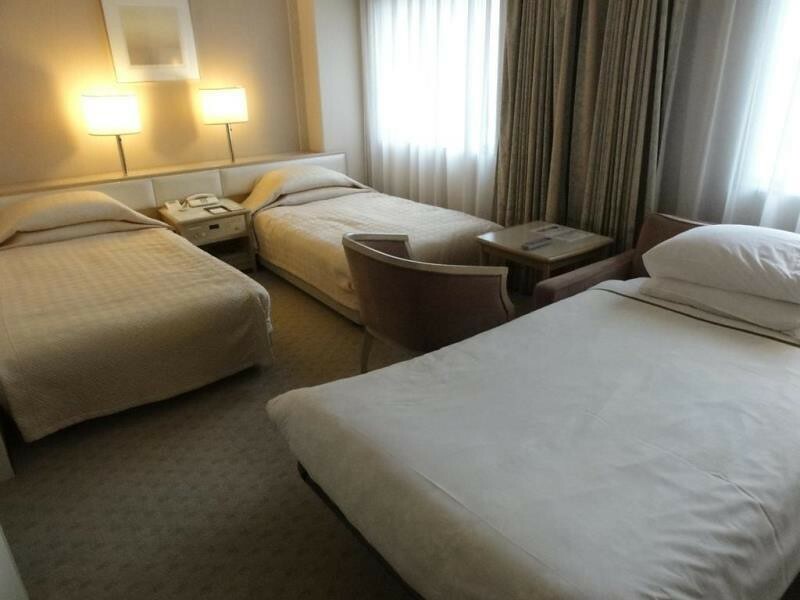 Located within walking distance of Hiroshima Station, this business hotel offers larger rooms than most other hotels in this category. It’s a decent choice. 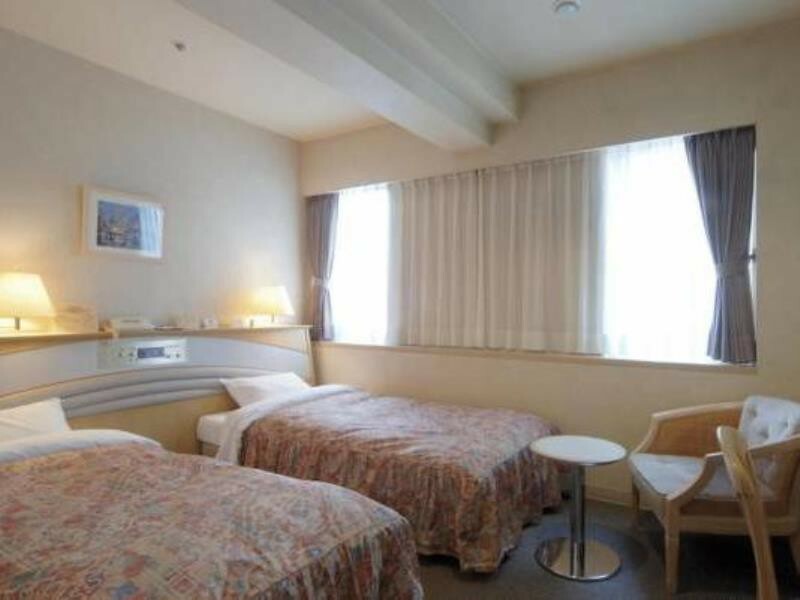 :: Check Availability, Pricing and Guest Reviews of Hotel Century21 Hiroshima on Booking.com or Agoda.com. 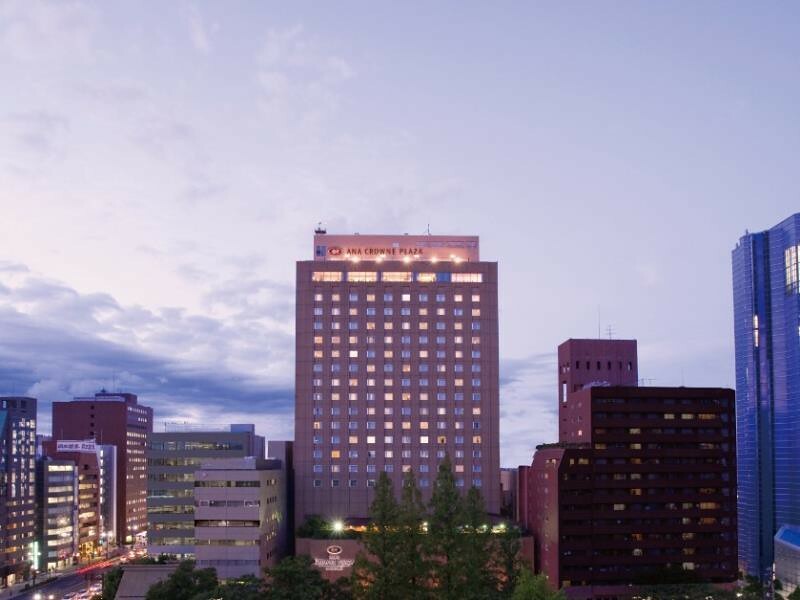 The Mitsui Garden is a solid mid-range hotel in Downtown Hiroshima. Rooms are standard-issue for business hotels – small but adequate for a night or two. 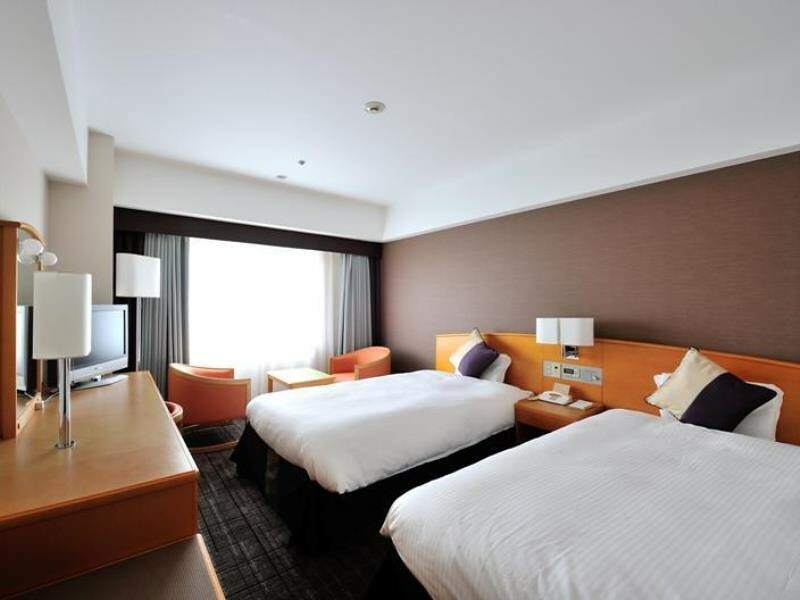 :: Check Availability, Pricing and Guest Reviews of Mitsui Garden Hotel Hiroshima on Booking.com or Agoda.com. This small, quiet business hotel on the east side of Downtown Hiroshima has really reasonable rates and adequate rooms. It’s a great value. 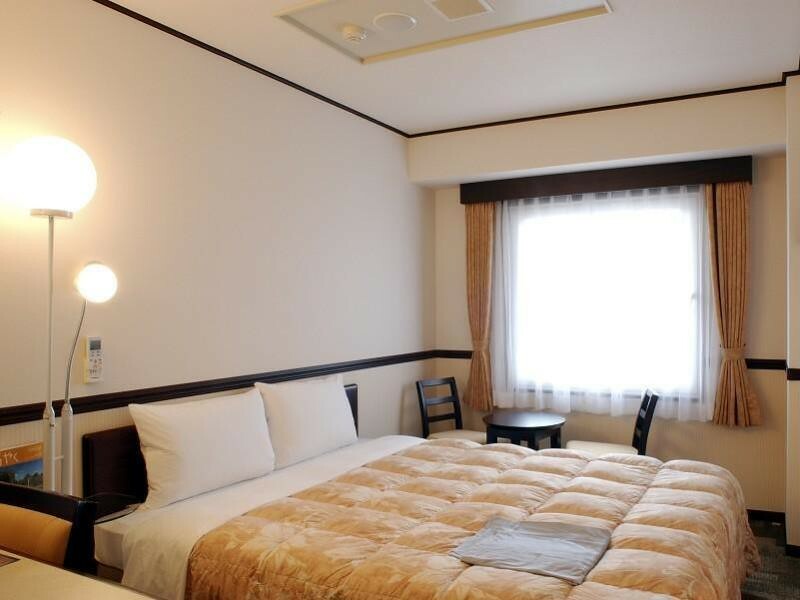 :: Check Availability, Pricing and Guest Reviews of Hiroshima Rich Hotel Namikidori on Booking.com or Agoda.com. Well located in the middle of Downtown Hiroshima, the Santiago is a decent guesthouse for budget travelers. 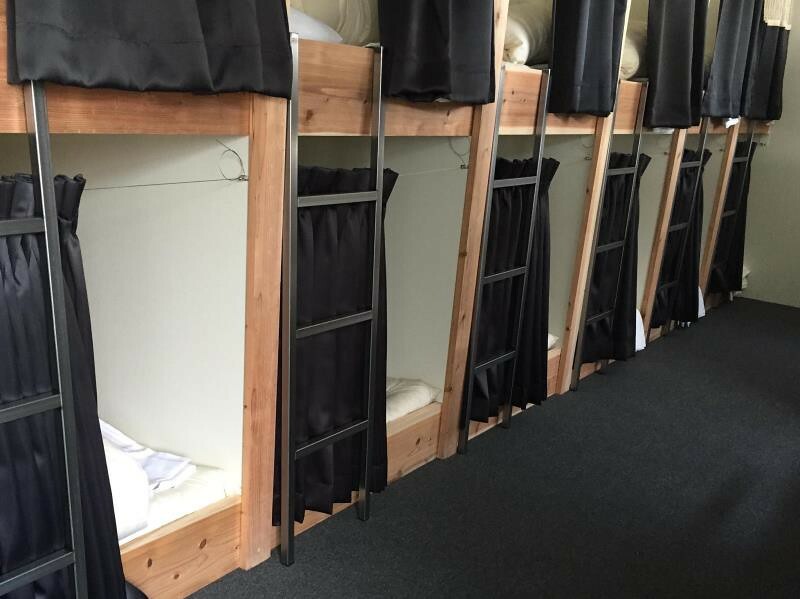 The beds are large, the common areas comfortable and the staff are very helpful. 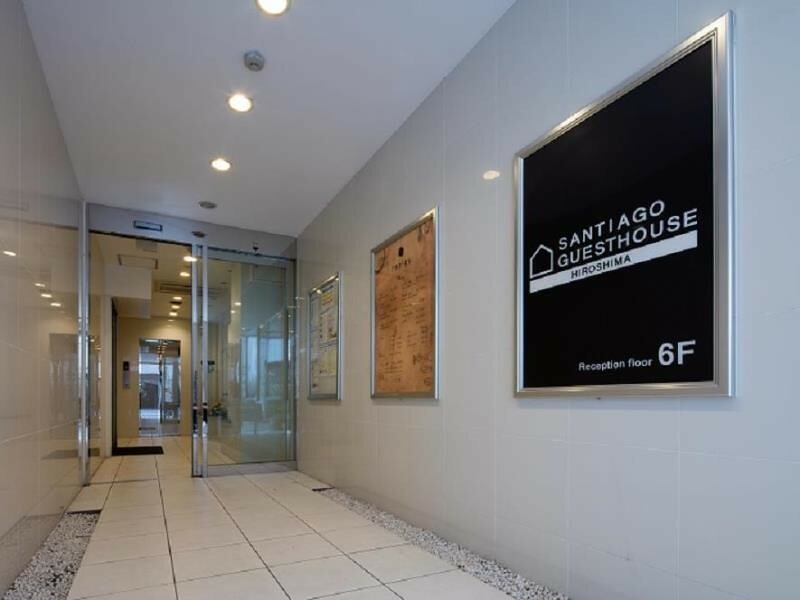 :: Check Availability, Pricing and Guest Reviews of Santiago Guesthouse Hiroshima on Booking.com or Agoda.com. 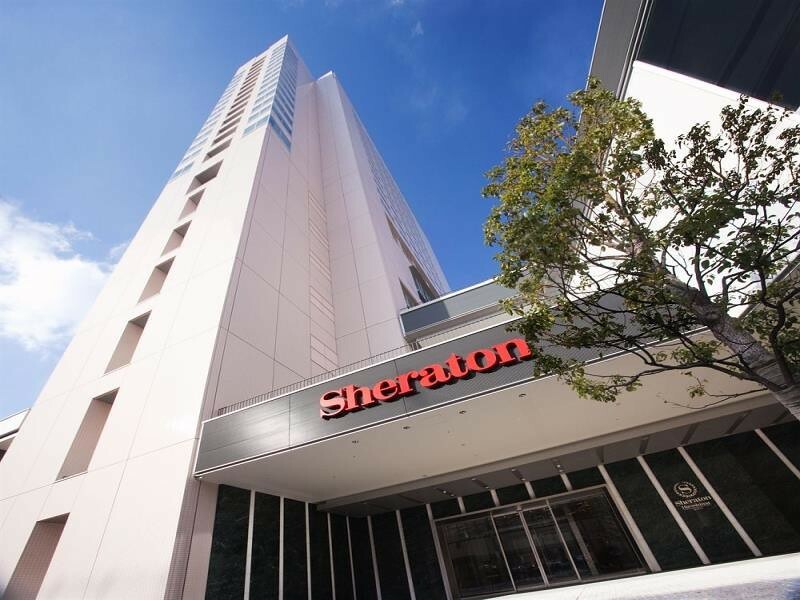 Just outside Hiroshima Station, the Sheraton is a fine hotel with spacious rooms and excellent facilities. It’s arguably the best hotel in the city and I highly recommend this hotel. 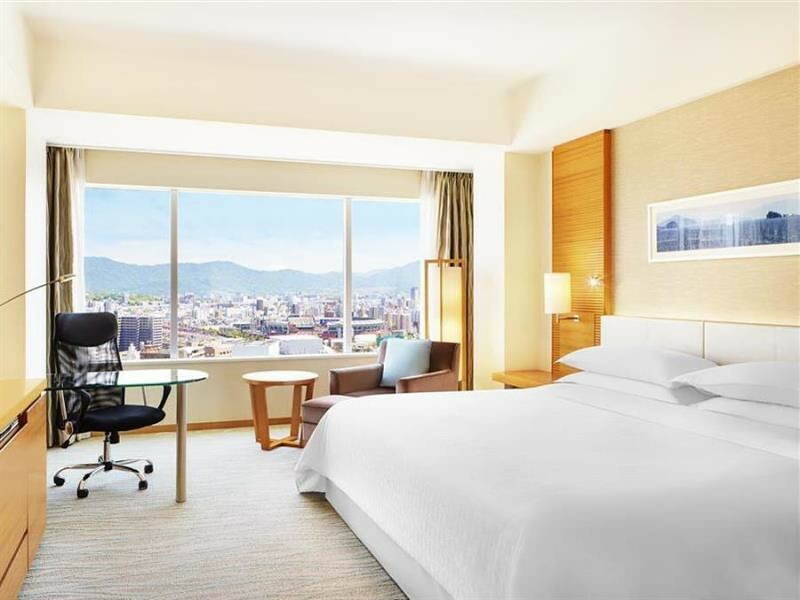 :: Check Availability, Pricing and Guest Reviews of Sheraton Hiroshima Hotel on Booking.com or Agoda.com. Located right at Hiroshima Station, the Granvia is a great choice if you want to be close to transport options. The rooms are small, which is typical of hotels in this price range, but they have everything you need. There are good views from the upper rooms. 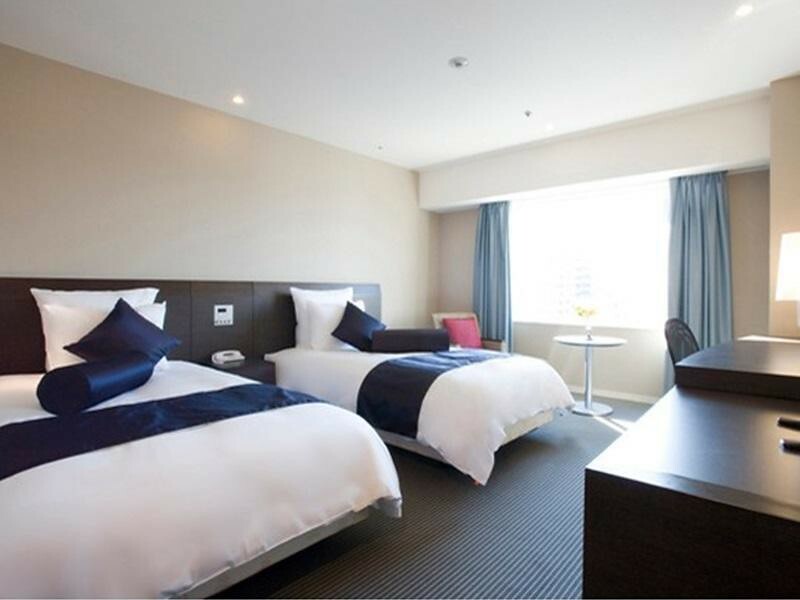 :: Check Availability, Pricing and Guest Reviews of Hotel Granvia Hiroshima on Booking.com or Agoda.com. 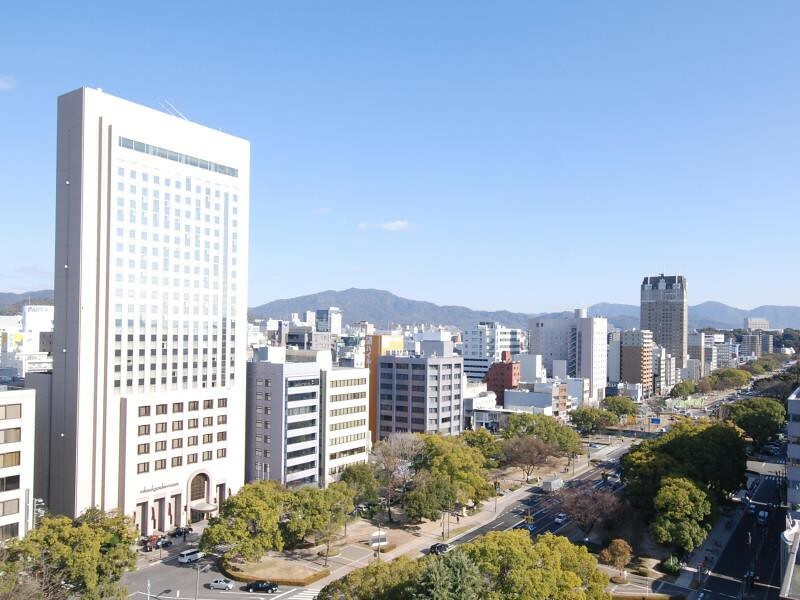 In Downtown Hiroshima, a short walk from the Peace Memorial Park, the ANA Crowne Plaza is a mid-budget hotel with large, comfortable rooms and a staff that tries really hard to please. Recommended. 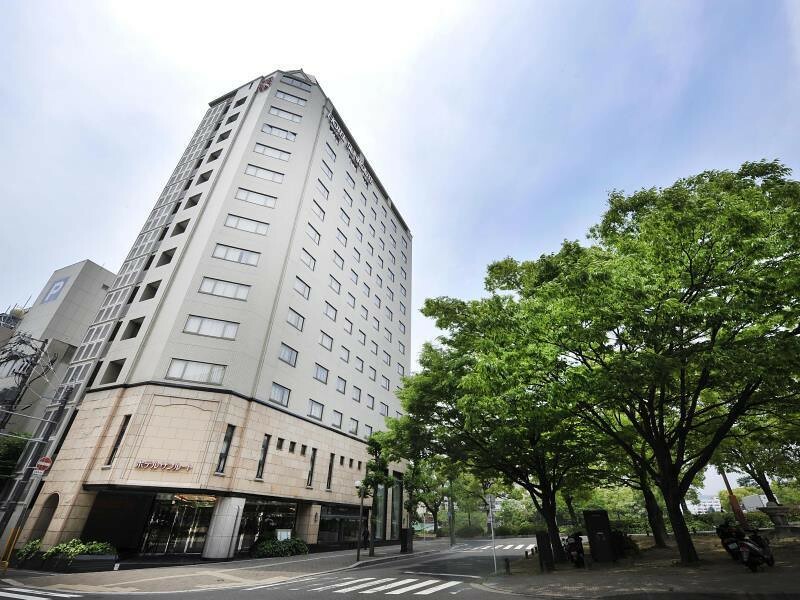 :: Check Availability, Pricing and Guest Reviews of Crowne Plaza Hiroshima on Booking.com or Agoda.com. Very close to the ferry terminal, this business hotel offers competitive rates and comfortable rooms. 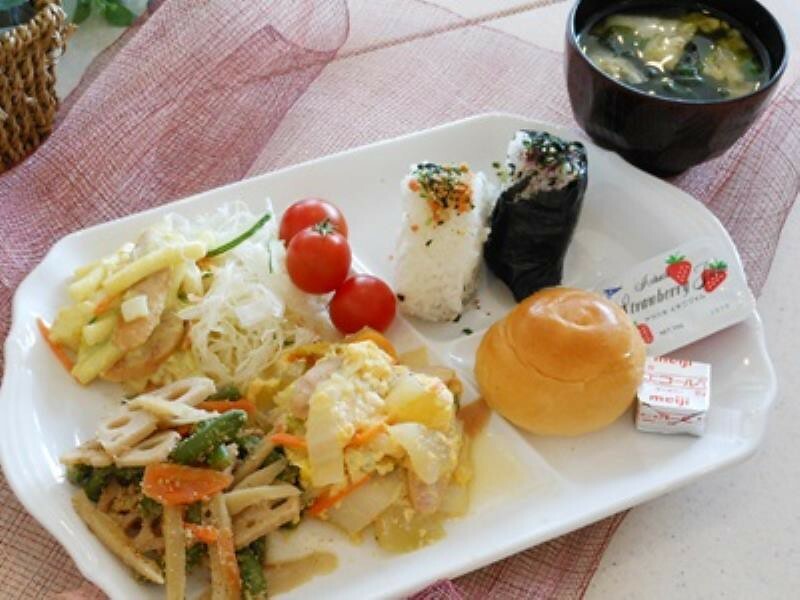 It’s pretty much your standard Japanese business hotel and it’s a good value. 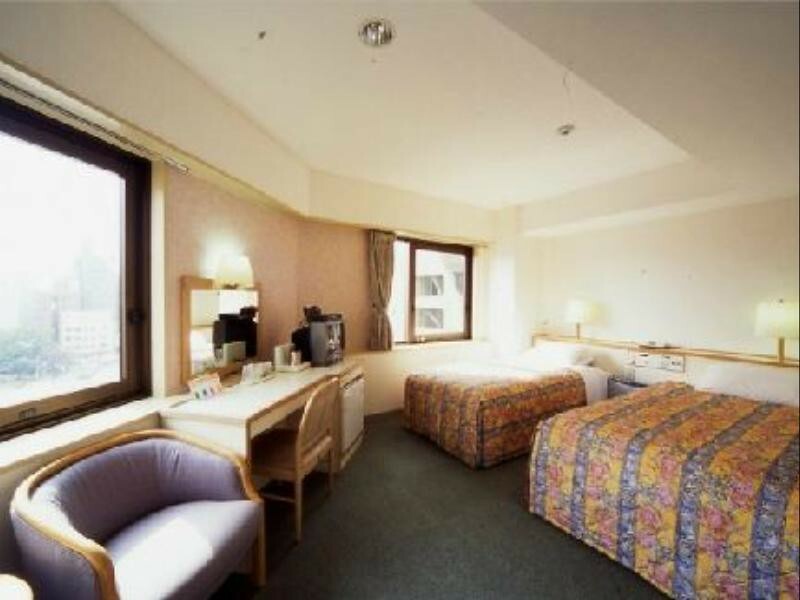 :: Check Availability, Pricing and Guest Reviews of Miyajima Coral Hotel on Booking.com or Agoda.com. 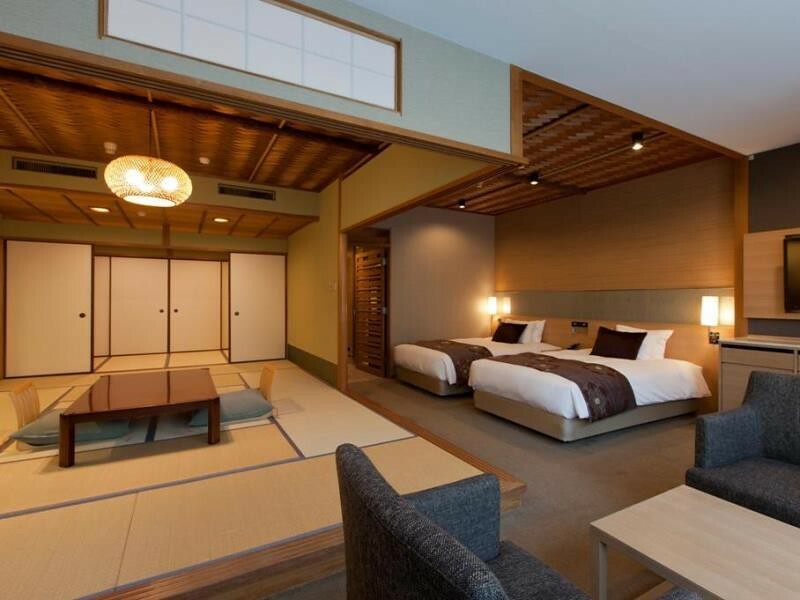 For a comfortable Japanese-style stay on Miyajima, this is a great choice. 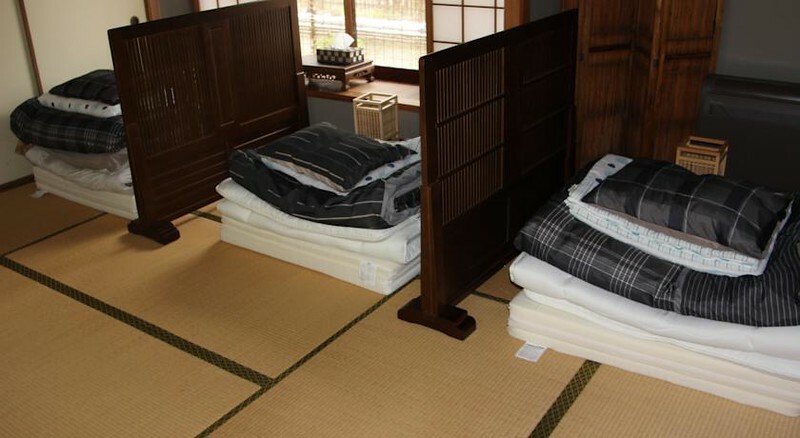 They offer both private tatami rooms and shared guestrooms. It’s a friendly place with lots to recommend it. 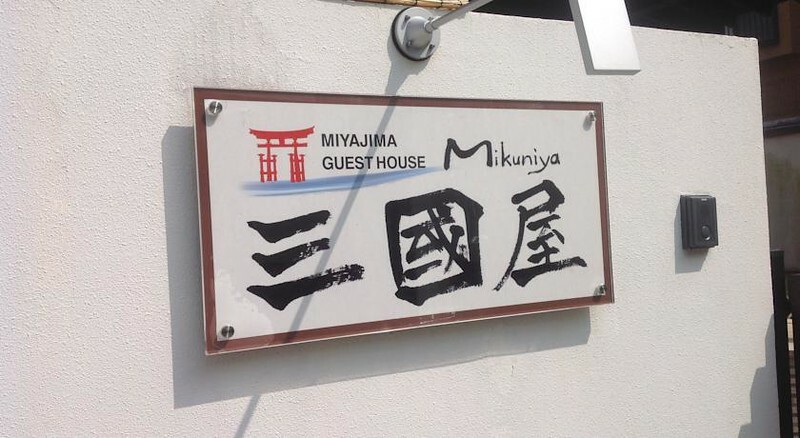 :: Check Availability, Pricing and Guest Reviews of Miyajima Guesthouse Mikuniya on Booking.com or Agoda.com. The only luxury hotel on the island, the Arimoto offers relatively spacious Japanese- and Western-style rooms and the option of dining in your room. There are nice views from some of the rooms. 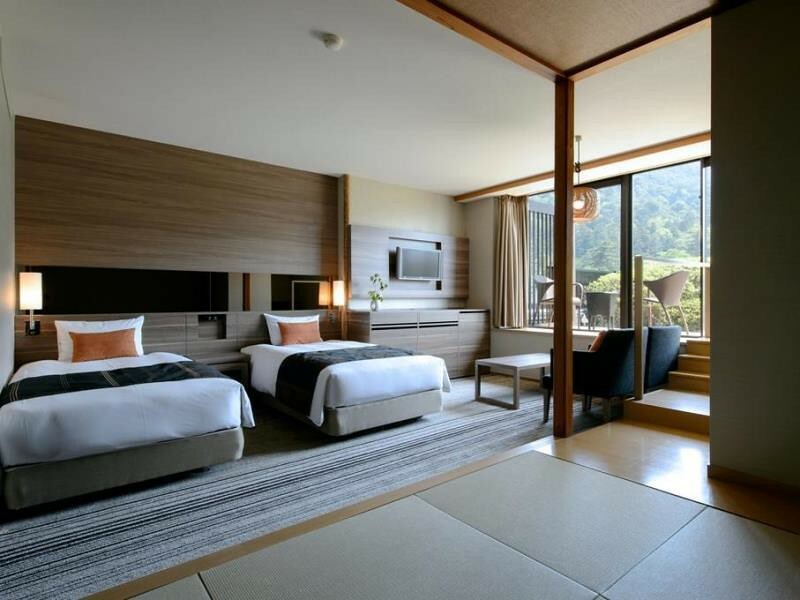 :: Check Availability, Pricing and Guest Reviews of Miyajima Grand Hotel Arimoto on Booking.com or Agoda.com.